Transport facilities is good and the canteen also be good in my college but lain as soon are few books are available my college and the good infrastructure . PIMS which provide excellent system of education. 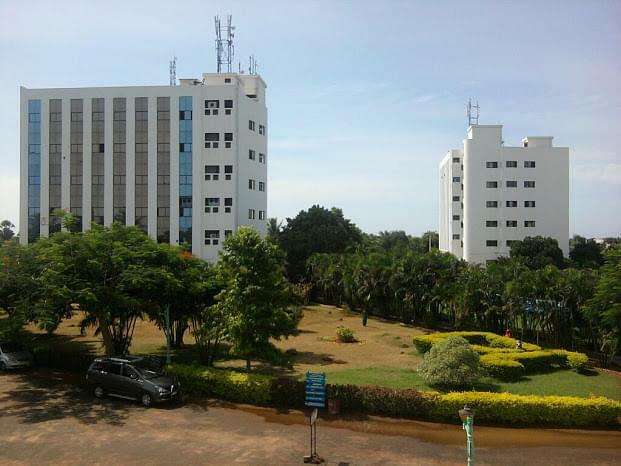 My college is one of the best medical college in the pondicherry state. Students who are studying in this college will became a good doctor in the future. Research has been conducted on various fields like Ejection fraction at the first attack of myocardial infarction and post infarction survival in South Indian population, dermatology prescription, Hepatoprotective activities of picroliv, curcumin, and ellagic acid compared to silymarin on carbon tetrachloride-induced liver toxicity in mice. 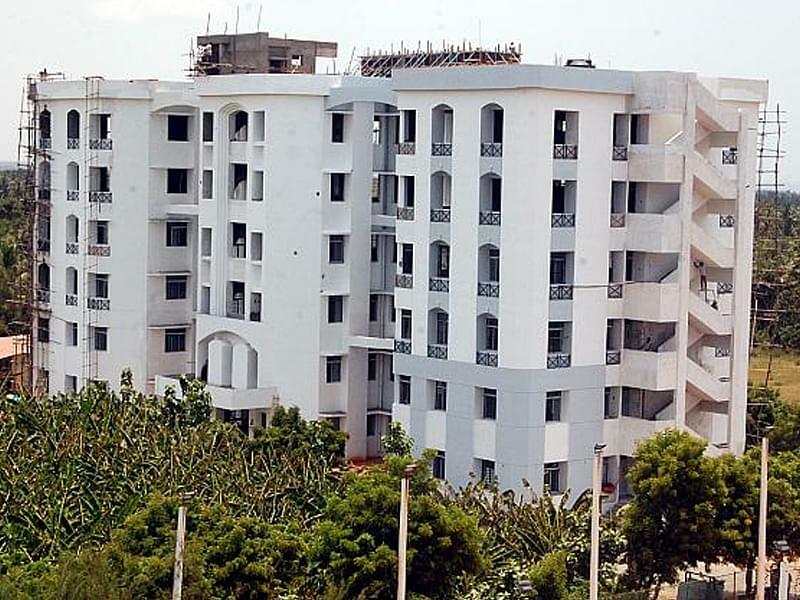 The campus houses a 560 bedded teaching hospital along with the various support and ancillary facilities required and has a built up area of nearly 7.5 lakh square feet. The College has library with good stock of 1800 text books and Indian and International journals on various subjects. The College provides many gaming facilities. Indoor games include Table Tennis, Indoor Shuttle, etc. Outdoor games include Football, Basketball, Volleyball, Throw ball, Tennis and lot more. Aura- It is the annual cultural, literary, sports and medical festival. It has events like music, dance, block and tackle, dumb charades, movie quiz, mehendi, face painting, collage, rangoli, creative writing, eating contest, photography. etc.